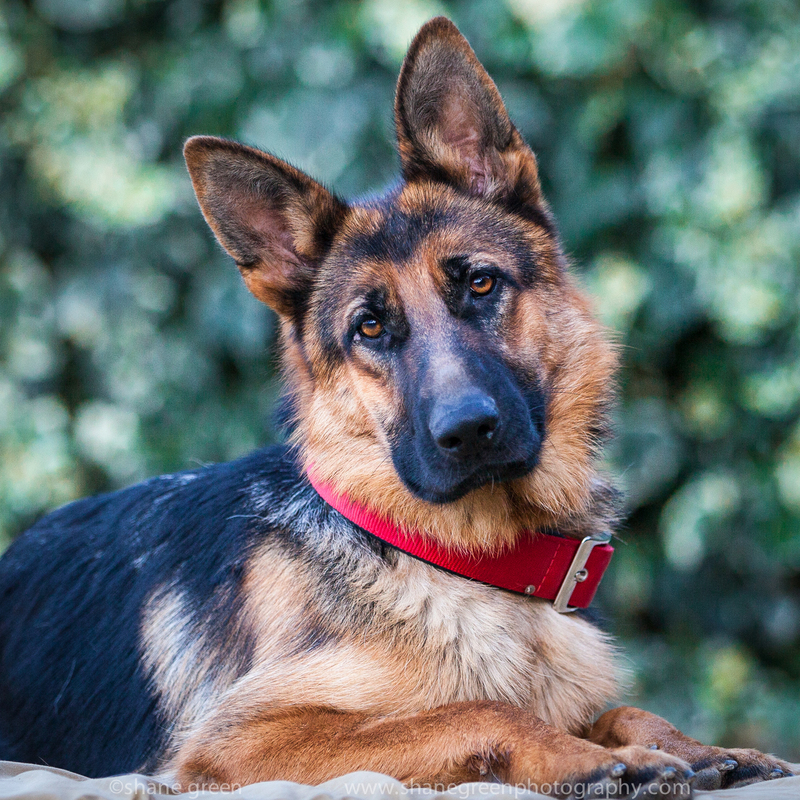 This week we’re all about the German Shepherds! 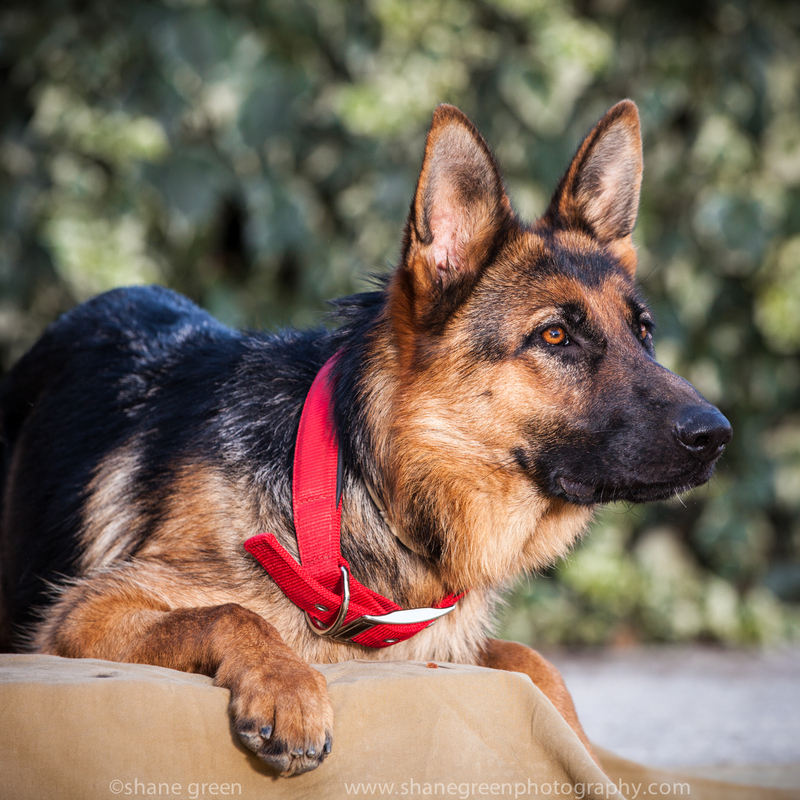 Dogs For U, which is based in Inca, are primarily a German Shepherd rescue centre. 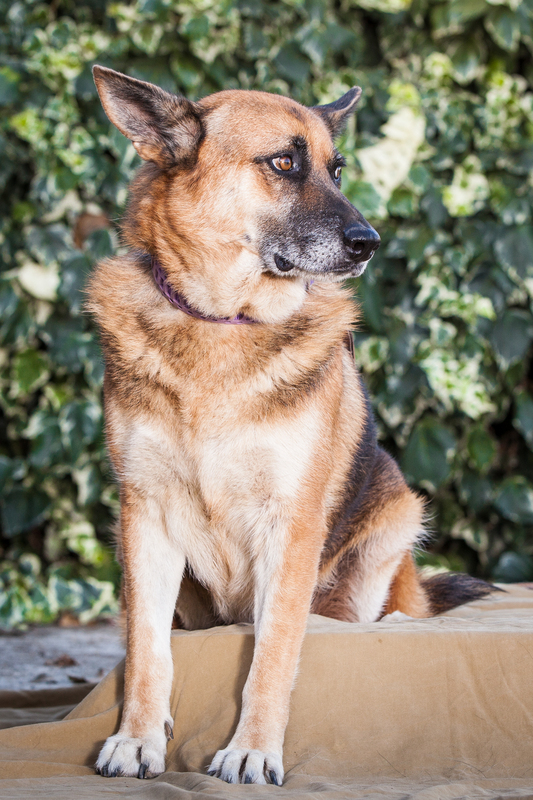 They provide care, veterinary treatment and bundles of love for previously un-loved, unwanted, lost or abandoned large breeds of all ages, such as our featured dogs this week: senior Wilma and youngster Lola – both of them German Shepherds. Lola was born in Oct 2012, she´s fit and healthy, vaccinated, and spayed. She was initially a pet shop purchase, a gift for someone! 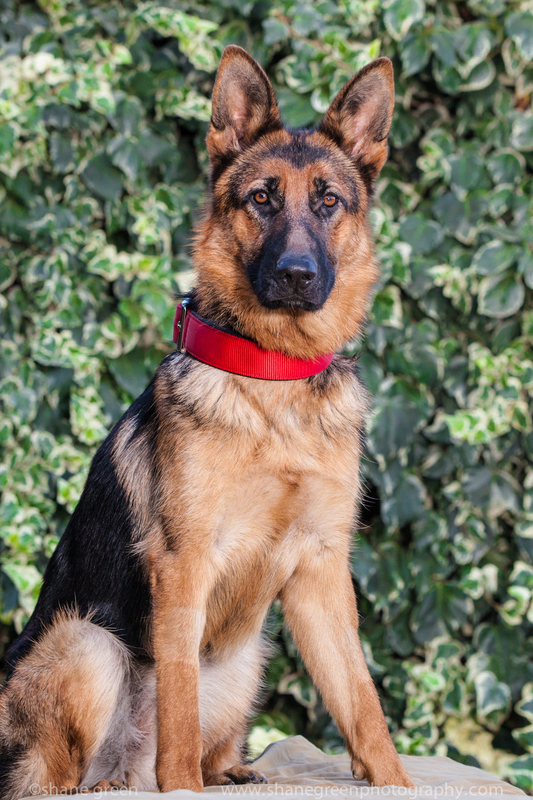 But it wasn´t long before Lola outgrew her fluffy puppiness and turned into an elegant seven month old German Shepherd: all pointy ears, big body and boundless energy. She became ignored and unwanted and subsequently troublesome and they gave her up. 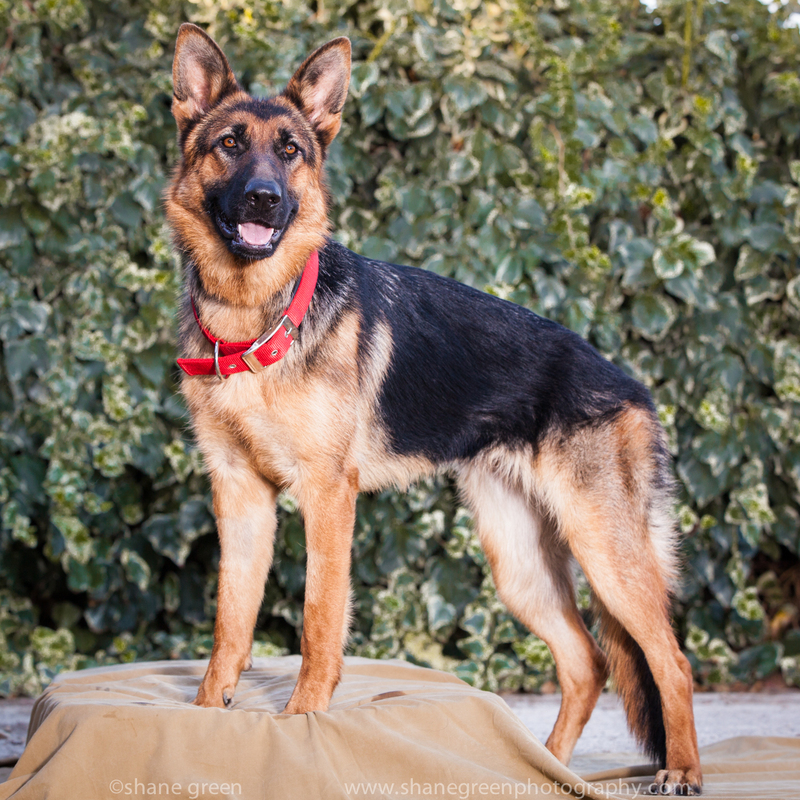 She is a young dog needing plenty of energy and guidance to turn her into the best dog she can be. 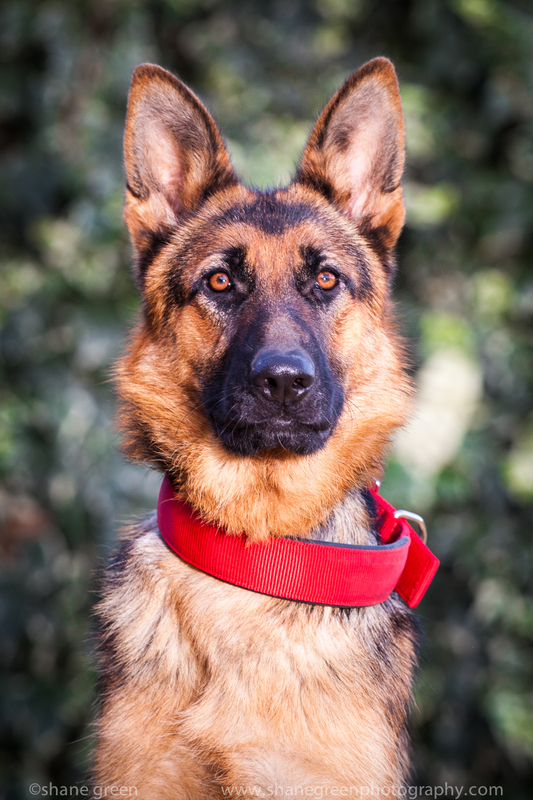 She´s a gorgeous dog, a beautiful example of a German Shepherd, and ready for a new home with people who understand her breed and needs. Wilma is in need of either a foster or a permanent home. She is eight years old but sometimes seems physically older. She was used for commercial breeding: the life of constant birthing litters took a toll and today she moves around a little slower than the others in the pack, her legs aching a little with the movement. She is now waiting for surgery to remove mammary tumours (a recognised problem for un-spayed female dogs) but it´s far too hot at the moment and the DFU vet has advised that they wait for a while. Wilma will thrive in a loving home environment, with a bed in a cool place to rest in, where she can turn her eyes to her new owner or foster carer or follow them around devotedly. 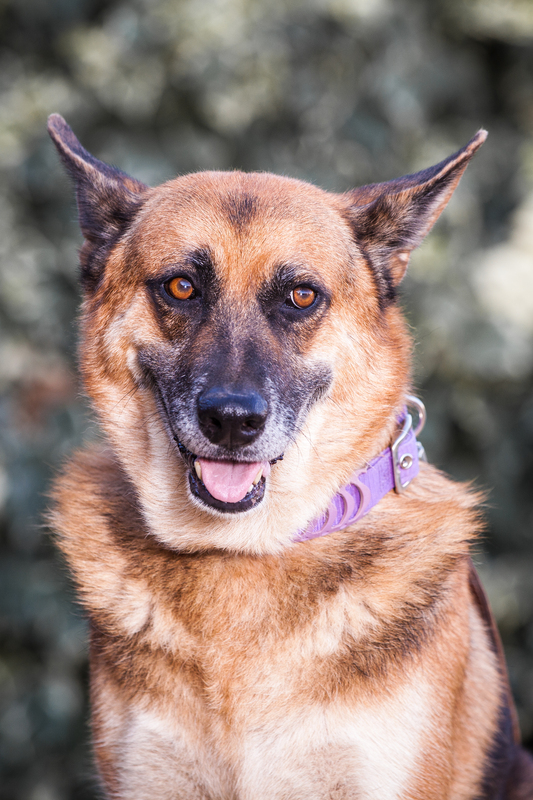 Wilma is a great dog, deserving of some love, care and attention in her senior years. For any adoption enquiries please contact the founder of DFU Cornelia Kudszus by email cascavalls@yahoo.de or call her on 637 242 228. Every week Pet Project in collaboration with the PR firm Phoenix Media and The Majorca Daily Bulletin, tries to help the island´s animal rescue shelters and their volunteers to rehome an animal. You can find out more at http://www.petprojectmallorca.com. 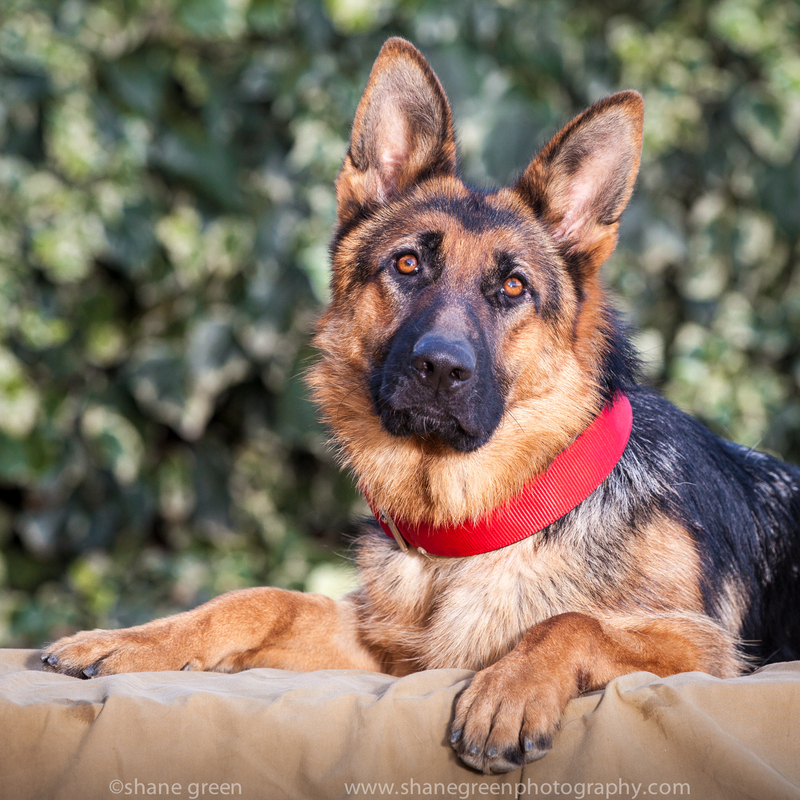 Thanks to Shane Green for his photographs of these two good looking dogs, you can see more about Shane at http://www.shanegreenphotography.com.